The exact same skills that are used to build a new pool from scratch are also used for pool remodeling. 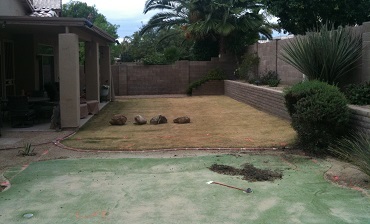 It begins with pool design and continues with pool construction. Remodeling a pool is an opportunity to repair any broken parts of the pool, such as the decking, foundation or plumbing. Yet, it is also an opportunity to upgrade existing features or add new features to the pool. Depending on your needs and budget, the only real limitation to remodeling a pool, compared to building a new one from scratch, is changing the size, shape and location of the pool. 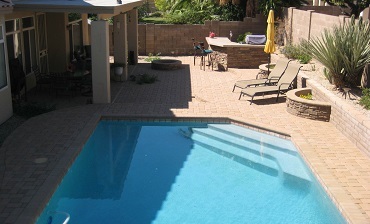 However, all other features can be considered for enhancing an existing pool. 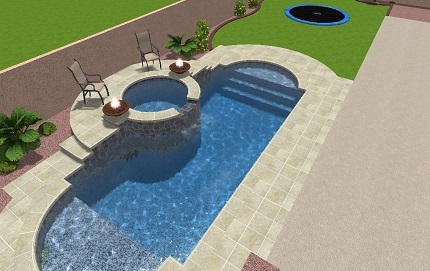 Pool remodeling begins with creating a digital pool design using the latest software. We’ll consult with you to include your ideal features such as spa upgrades, decking, slides and recreational features, rock structures, water features, fire features, BBQ, fire pits, and other poolscape and landscape features. 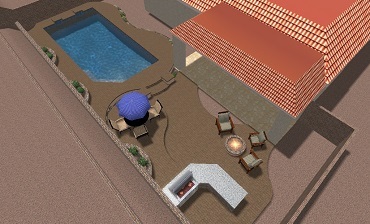 After construction is completed, your pool will have all the features that were previously outlined in the design phase. The new pool will fit your needs and desires, whether you use the pool for rest and relaxation or excitement and recreation. Your new swimming pool has become a reality. Enjoy your new pool! 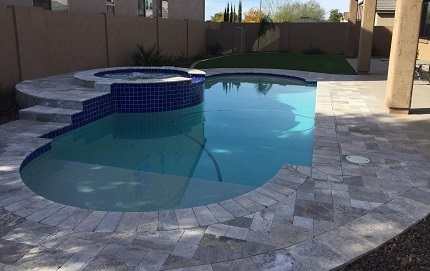 Contact our office in Gilbert to submit a pool remodeling inquiry.